We have 2 things for sale on our webpage. Our stock is an eclectic mix of antique furniture and ceramics, special gifts and interior decoration and furnishing accessories. 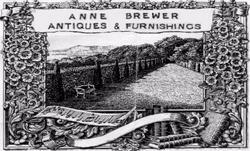 We select each of these items carefully from a wide range of sources, and each is extremely competitively priced, meaning that at Anne Brewer Antiques, Furnishings and Gifts we are sure that you will find many interesting items with which to indulge yourself or your home! We have a wide selection of silver and semi-precious jewellery, costume jewellery, handbags and scarves, books and stationery, cushions, clocks, garden furniture, planters, kitchenware, tin signs, furnishings and antique furniture and ceramics. Mainly beautiful things for the home - all the things I love! We have 5 things for sale on our webpage. Musical instruments, china, glass and other collectables. 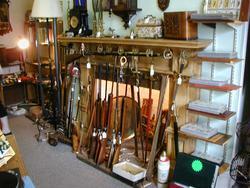 We have 28 things for sale on our webpage. We have 10 things for sale on our webpage. 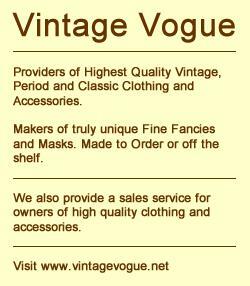 Fashion and Vintage Jewellery for Men and Ladies. 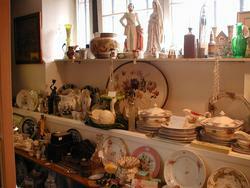 Antique crockery together with vintage curios. Bygones and wobegones! 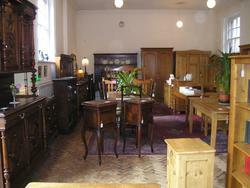 Pine,oak country furniture. Moroccan pieces including lamps stained glass. We have 9 things for sale on our webpage. 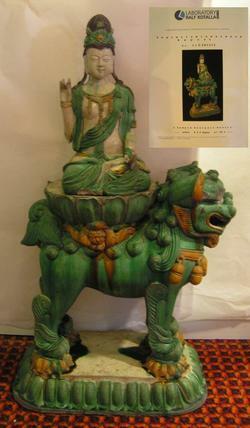 Objects and items of artistic merit, antique, vintage and collectible. Objects of traditional, classic, modern or futuristic. We have 23 things for sale on our webpage. All that Glitters and Glistens - Vintage, old and new, handmade bags, corset tops made from vintage lace and buttons. Lace dresses sequined shrugs, hats and shoes & much more. 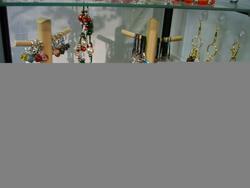 Hand made amber products including jewellery set in sterling silver or gold. 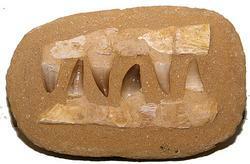 Many designed pieces & items of prehistoric interest. We have 1 things for sale on our webpage. Art Deco and retro ceramics. 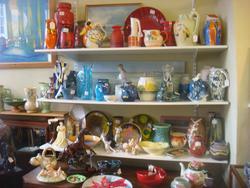 West German and Scandinavian pottery and porcelain. 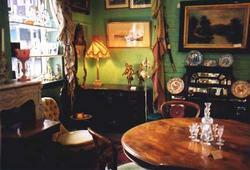 Eclectic mixture of small and large furniture. Unusual decorative items. 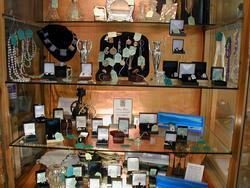 Collectables, antiques, small silver items, jewellery, small pieces of furniture and who knows what. We have 231 things for sale on our webpage. 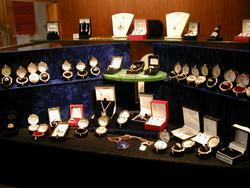 Sparkles specialises in Diamond & Costume Jewellery. 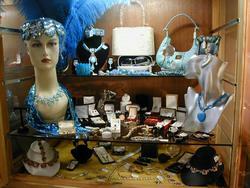 We also have on show a beautiful selection of Vintage & Designer Hats, Handbags and Sunglasses. 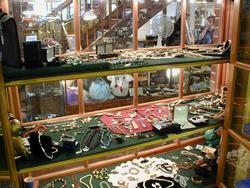 If there is anything you would like that you cannot see at The Lamb Arcade, then please phone us on 07802 446270. I sell a mixture of furniture, ceramics and prints and, sometimes, old books. We have 3 things for sale on our webpage. We have 31 things for sale on our webpage. 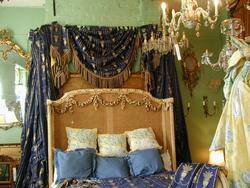 French and English painted furniture, cushions, linens and accessories.